4DShift is Celebrating its 22th Anniversary…. We are continuing our mission to bring the products we love the most for helping with the shift into the fourth and fifth dimensions. 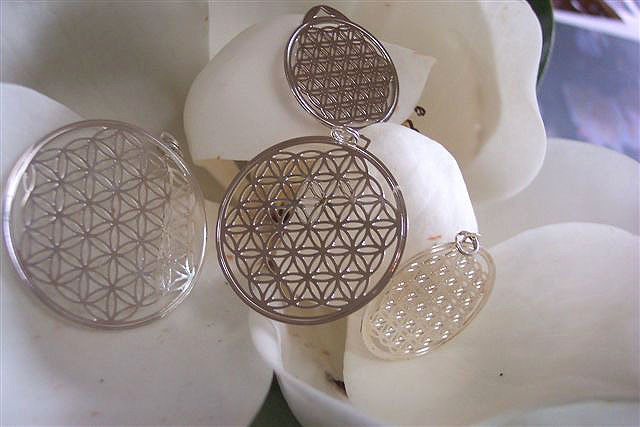 The code of the FLOWER OF LIFE actually contains all the wisdom found in the universe similar to the genetic code contained within our own DNA. 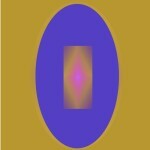 This geometric code goes beyond ordinary forms of teaching and lies beneath the very structure of reality itself. All the harmonics of light, sound and music exist within this geometric structure, which exists as a holographic pattern, defining the shape of both atoms and galaxies alike. This image has been used throughout the world and has been found in all the major religions in all countries. Ancient civilizations knew how to tap into the wisdom that lay hidden within this geometric pattern and, legend has it that this same knowledge was used earlier by the pyramid builders. This same geometric code contains clues as to how advanced races traveled through time and space. 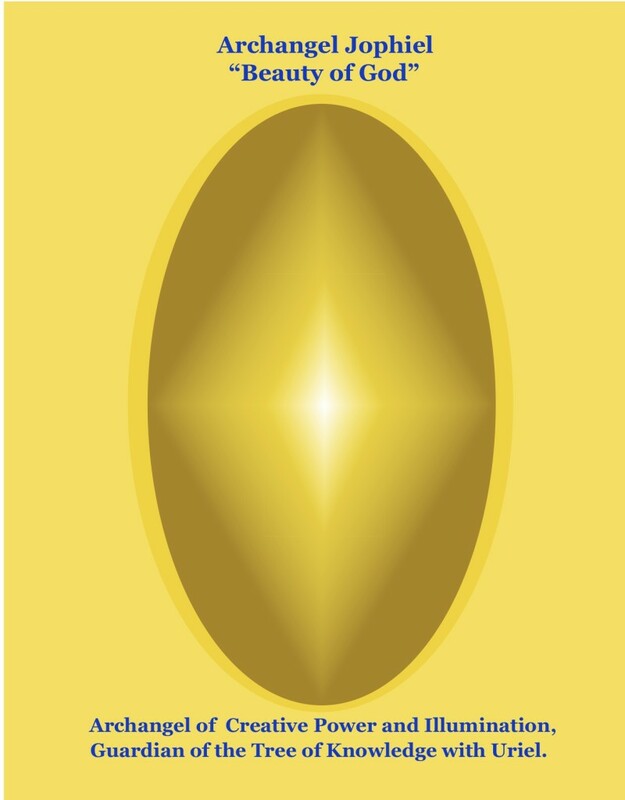 By wearing this symbol of creation, more precisely, the movement of creation, you allow others to remember who they REALLY are, a co-creation of God. Remember, it is also similar to the code of our DNA. You can enhance your feminine or masculine energy, according to the way you wear it! 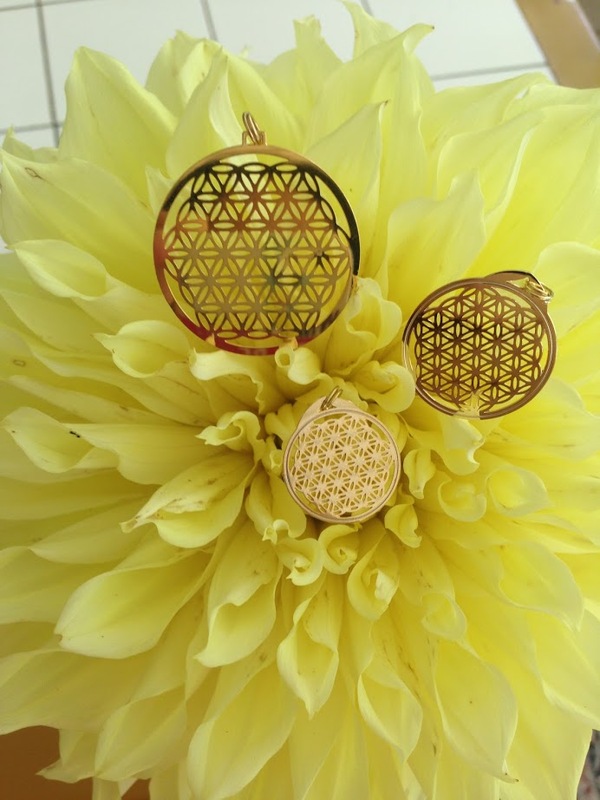 Our pendants are made of either 14 karat gold-plated brass, or silver-plated with the circle frost etched. They come in different sizes 2, 2.5, 3, 3.5 & 4 cm. 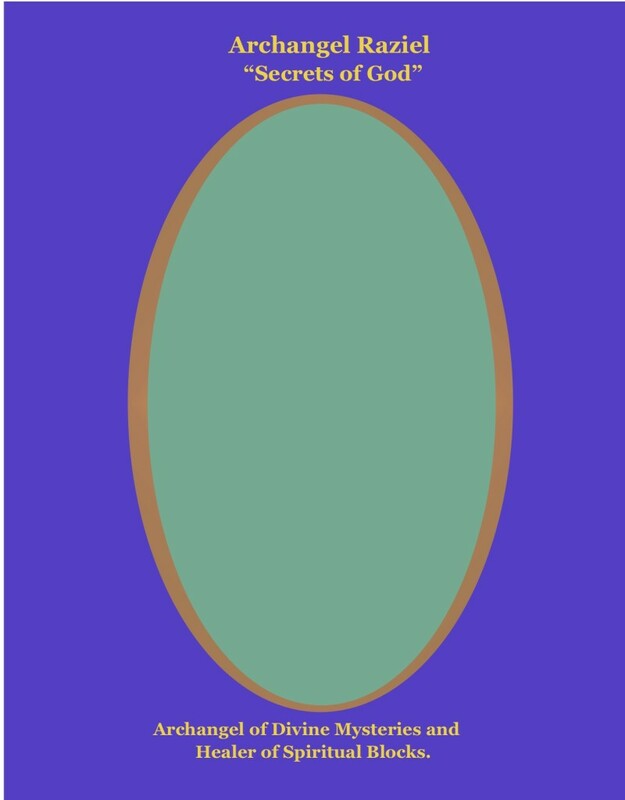 (between 0.79″ and 1.6″) in see-through style. The metal thickness is .016 & .024. The silver one is also available in .020. 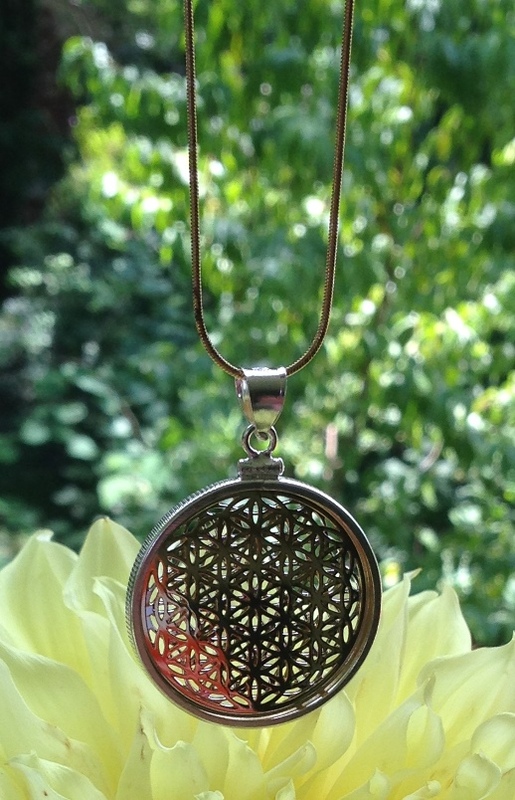 The DANCING FLOWERS pendant is the combination of two superimposed FOLs, one in the masculine axis (gold), the other in the feminine (silver), thus forming a delicate and perfect rose or kaleidoscope effect. So you can wear the gold or switch to the silver side as you wish! They come in 3cm or 4cm . By wearing an FOL on Chakras 6th & 7th it clears distortions in the six beams of Light coming out of the pineal and gives you greater insight. 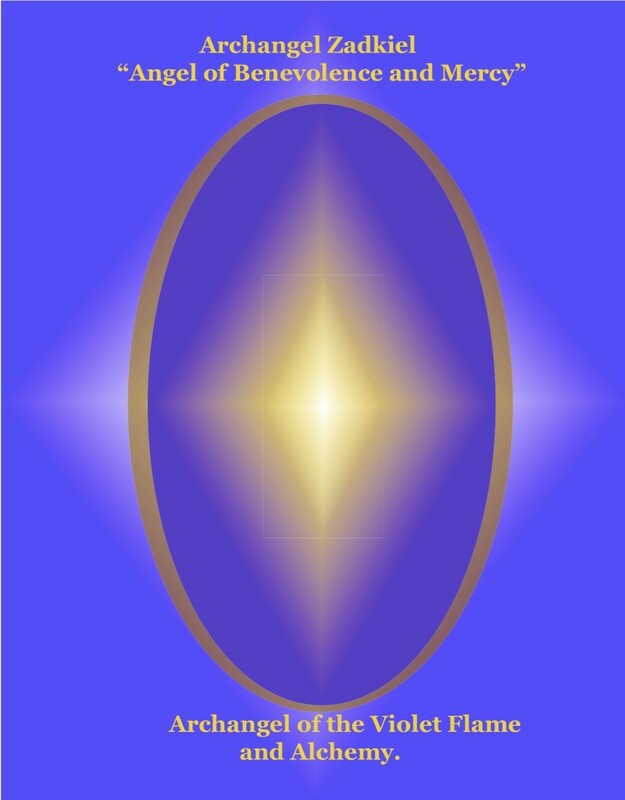 The Archangels have always been closely associated with man throughout the ages. They brought messages from the Divine. They announced the birth of Christ. They walked with man to provide comfort, healing and information. In the past, They have been associated with a church, but They wish to work with all mankind, irregardless of any religion. 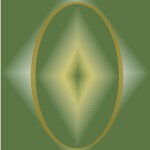 Today, They are more present than ever as man is choosing to walk the path of his destiny, the path of Light and Love. They are here to assist anyone who calls on Them. They are here to help heal Nature as we call on Them. They wish to be known more for what They do rather than by Their names. 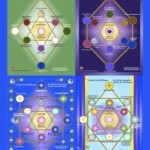 And the names that They have in the higher realms are not really understood here. 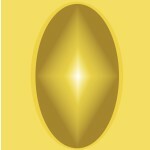 So we have here the names that we understand and the Archangel Holograms help to anchor Their energies far more deeply. The Holograms also help us to keep our focus on Them and to work with Them far, far better than before. I had no idea that the Archangel Holograms were to be made. Years before, I was guided to make the Archangel Orgone Harmonizers and I knew that I needed to make all of them. 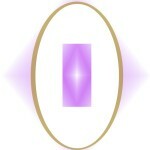 So after much research and prayer, I made the Archangel Orgone Harmonizers. I was not sure what to do with these Harmonizers but today I understand that these Harmonizers were a focal point for the Archangel energies and preparing the way for the Archangel Holograms. 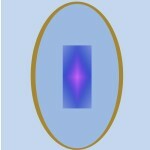 After the Sacred Flame Holograms were completed, I kept hearing that the Archangel Holograms were next. The message started coming through others also. I was not at all sure how to make these Holograms, so I waited. 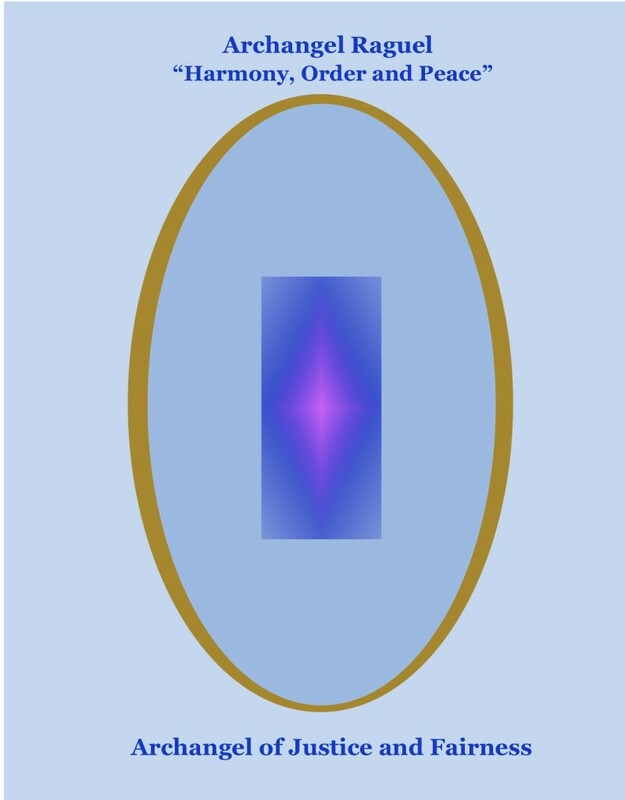 I was preparing to leave for a family reunion and received a very clear message of: “You must take 5 Archangel Holograms with you on this trip!” So I had no choice but to go to the computer and start. I knew that Archangel Michael was the first one to be completed and I felt Him with me. As I sat at the computer, I asked Him what He wanted because, on the human consciousness level, I did not know where to begin. 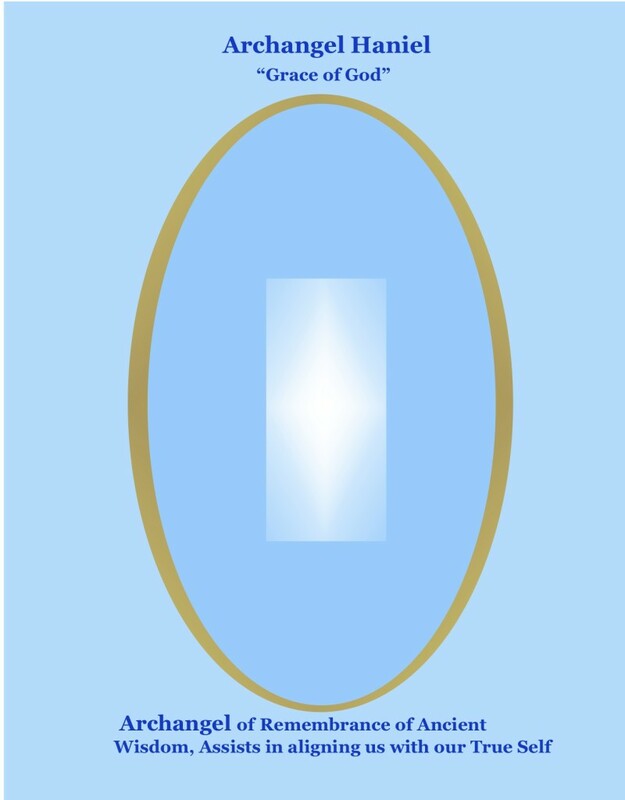 I started receiving some images and then drew the oval in order to have the frame work for the body of the Archangels and a few more things and I was just astounded by the powerful energy that came through. I knew then that the Holograms were to be that simple and elegant. 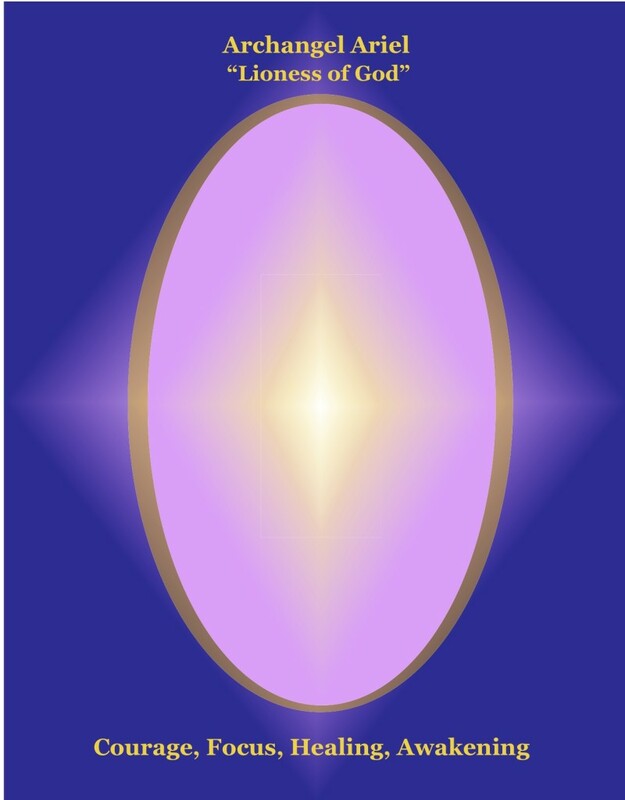 I realized that the Archangels, like the Sacred Flames, wanted a focal point through which They could send Their healing energies. 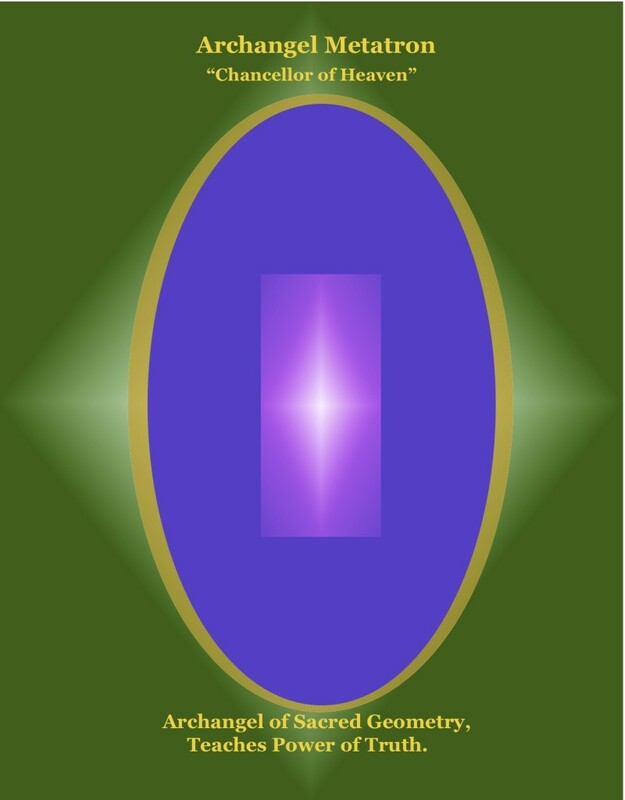 They want man to be so much more aware of Them so that They can bring Their healing energies into our lives and the whole earth that much more powerfully and quickly. 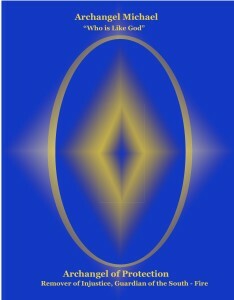 The book – “Let the Standing Stones Speak” by Natasha Hoffman with Hamilton Hill contains many messages from the Archangels. This book is available on Amazon. The more that we get cleared while on this planet, the better. For then we can move to other places of beautiful learning and loving when it is time to leave the planet. We will not have to do the learning and healing there that we were meant to do here. 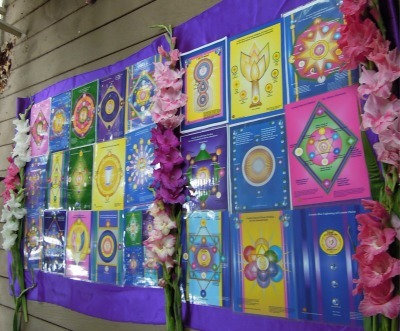 Each Hologram has some information about the Archangel, a prayer to Them and a special message that They wanted to bring through. 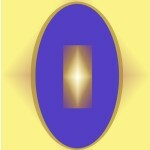 Every Sacred Flame has an Archangel that works with that Flame. 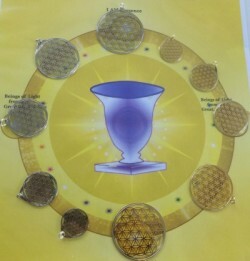 So combining the Sacred Flame Holograms with the Archangel Holograms brings in even more power and healing. 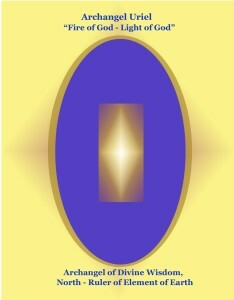 Feng Shui your home with the Sacred Flame and Archangel Holograms and bring “heaven to earth” right in your home. 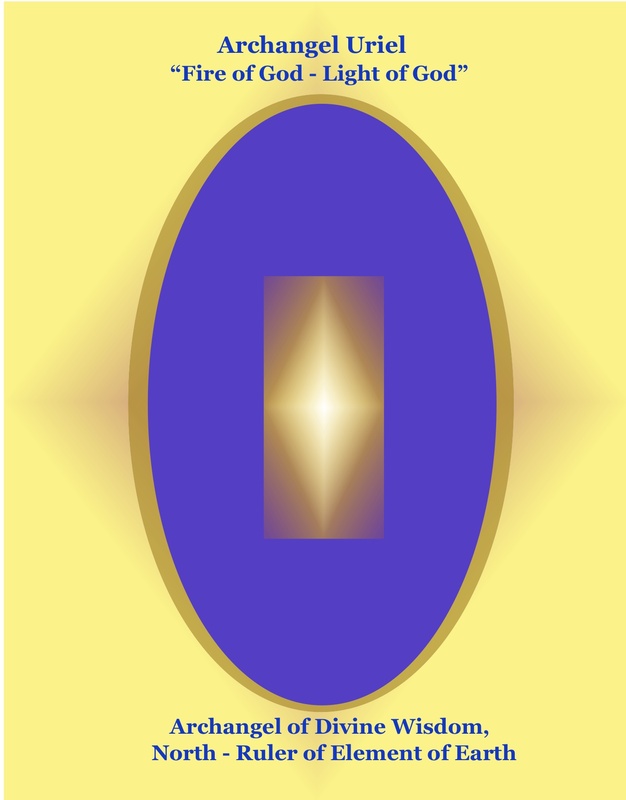 There are many ways in which to Feng Shui your home with the Sacred Flame and Archangel Holograms, depending on your purpose. See the article on Feng Shui. These Holograms are also specially activated and without that activation, they would be just a piece of paper. When one holds a Hologram that has not been activated and one that has, the difference is very palpable. It is important for us to keep alert and have our mind refuse to entertain thoughts that do not produce perfection. We can call upon our Higher Mental body and ask It to stand guard over the outer mind and refuse to admit or allow the outer mind to contemplate anything that does not produce perfection in our world and the outer world as well. 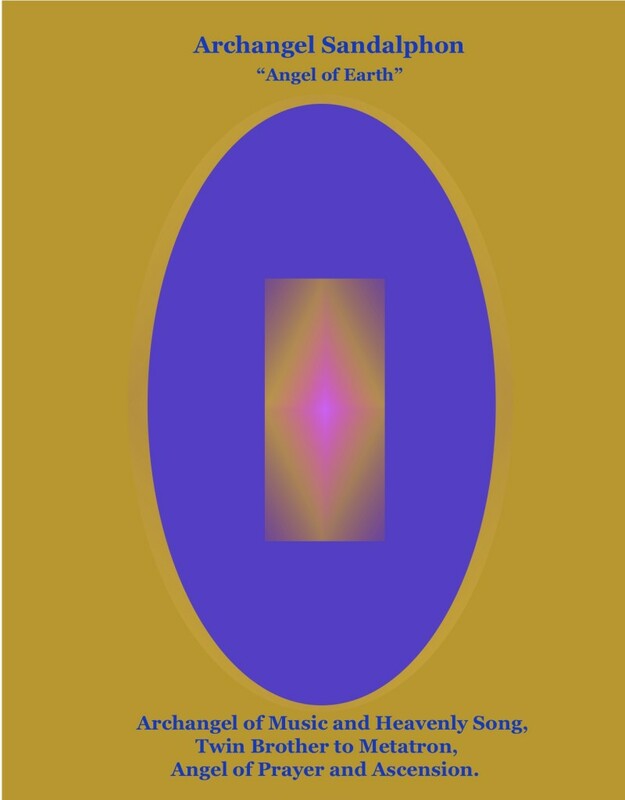 This gives the Being from the Great Great Silence the space to intensify the Light that comes to us from the Heart of the Great Great Silence, the Physical Sun and the Great Central Sun. 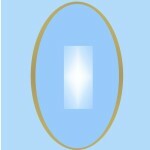 We then become like a cup and as we receive this Light, It is concentrated around and in us. 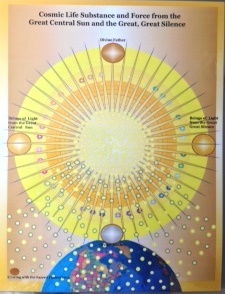 Then our own light has a much more rapid expansion. The Heart of the Great Great Silence has God’s Greatest Activity. Within that Silence is the deepest Peace, Love and Music. light always plays a melody, all light carries sound and this sound is the most beautiful music that ears have ever heard. 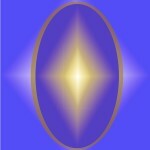 Special programming brings these harmonizers to a high frequency that aligns with each person receiving one. They are also programmed to continue moving up in frequency as the person, home, office, or environment is ready to do so. 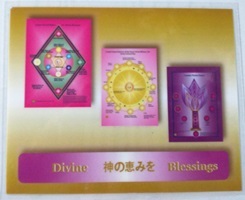 Many people have one in each room of their home because of the positive feeling coming from them. 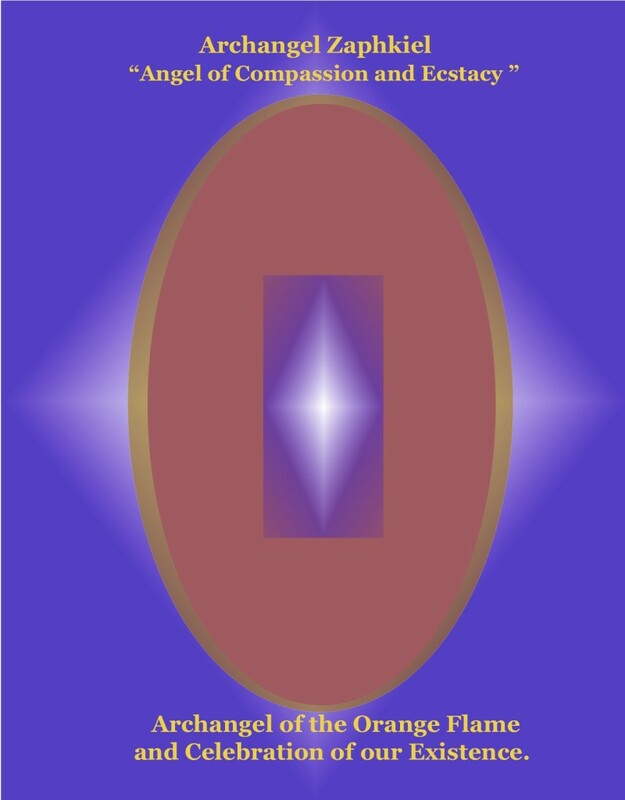 The Red Harmonizer’s energy continues to work with our bodies to achieve frequencies of balance and perfect health. Their main purpose is to strengthen the physical body and assist the whole person to remember what health is. It also works with the cellular structures to make them more active so that they absorb nutrients easier. The body can heal more naturally and be more energetic. 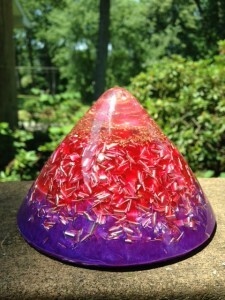 ORGONE is fast becoming recognized around the world as a tool for restoring balance in our lives and in our environment. 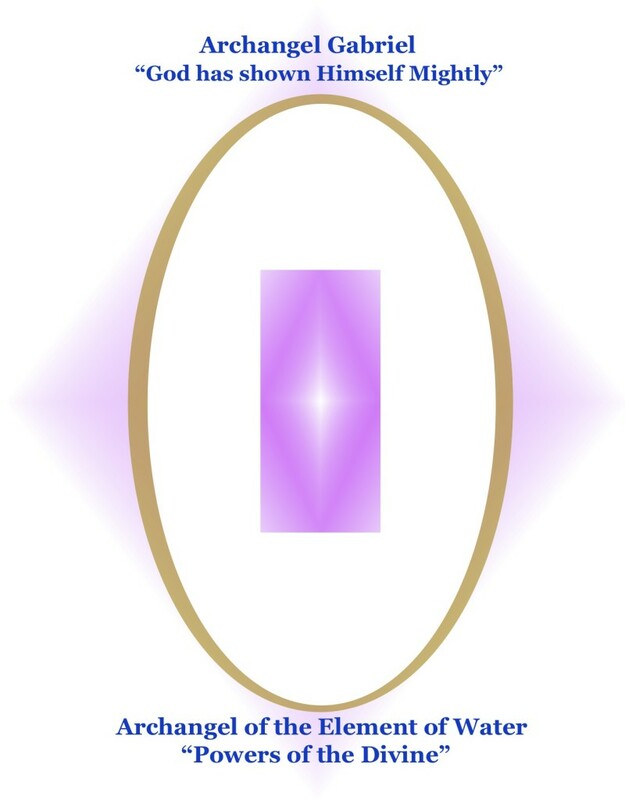 The term “Orgone” was coined by Wilhelm Reich who is generally credited with discovering how to work with this Life Force Energy. 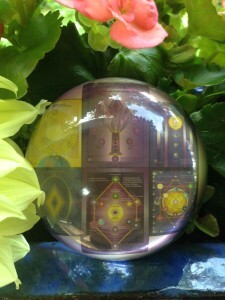 He was able to help many people mitigate their health challenges by using Orgone energy. 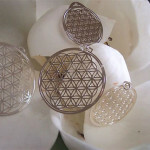 Orgone is a rather new technology but the universal energy has been here forever. The inner workings of Orgone remain for the most part unknown to us at the moment. 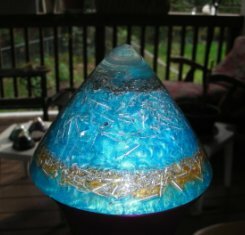 Our “Orgone” is a new mixture of crystals, metallic particles suspended in an organic medium, under the pressure of resin. 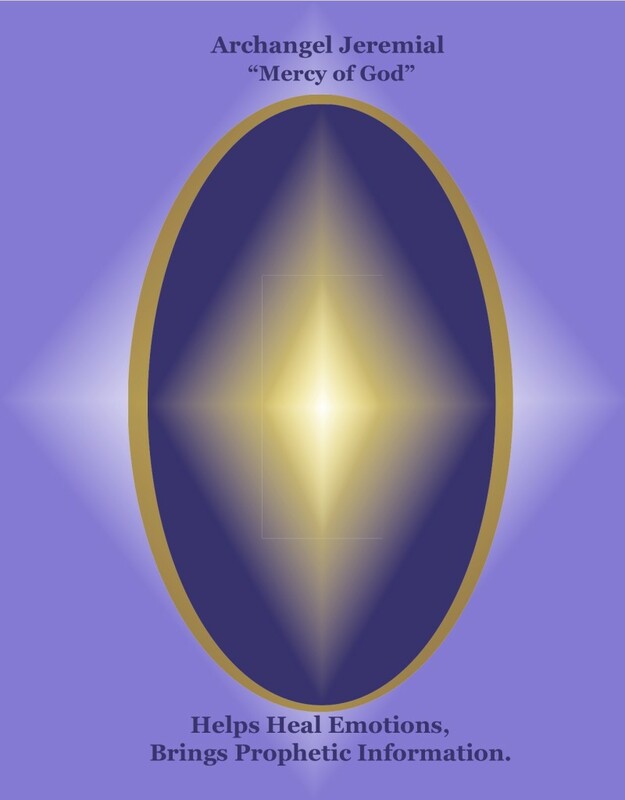 This process enhances the electric, energy and vibrational frequencies. 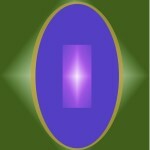 The energy (Mana, Prana, Chi or Life Force) is needed by every life form on this planet in order to sustain life. 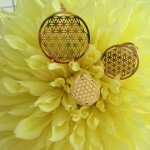 At our sister site, 4DSHIFT we carry ORGONE tools in the form of harmonizers and balancers. They come with specific intentions, in a myriad of colors, sizes and shapes. The ORGONE work beautifully with the Sacred Flame Master Holograms and the Flower of Life Jewelry. 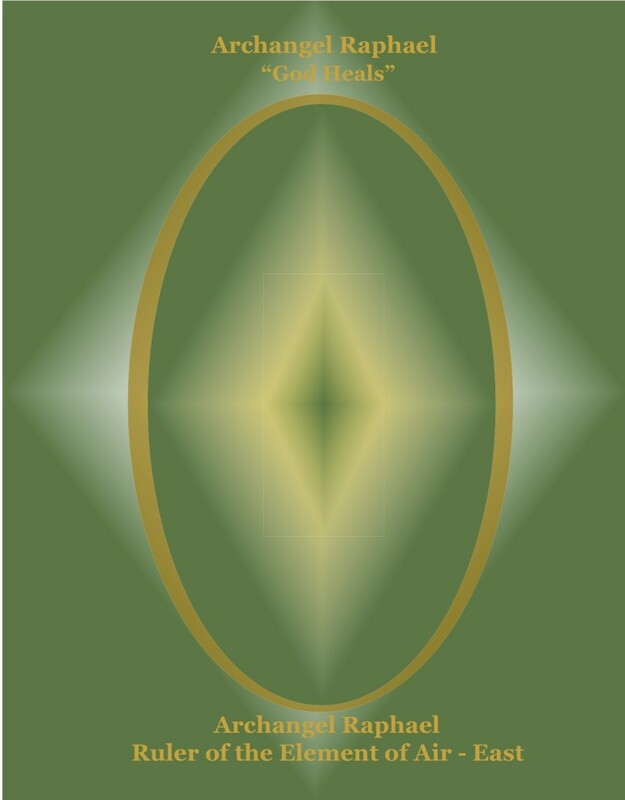 In 2014, we remain committed to bringing you tools to help you to support your health, increased your experiences of abundance in love, joy and laughter as we create the world we truly wish to live in. Introducing a NEW Tool to help with the Shift? The Sacred Flames are from the Great Central Sun. They arrive at a time when humanity can work more directly with the Sacred Flames to support our inner spiritual growth and healing for the benefit of all life. It is possible to work with Orgone technology to anchor the activity of the Sacred Flames in your life. Click here to read more about the Sacred Flames. Watch us grow in news ways this year as we evolve in ways that will allow us to bring more tools of light to you! Join us in living life to the fullest! 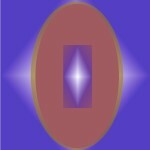 Is is important for us to keep alert and have our mind refuse to entertain thoughts that do not produce perfection. We can call upon our Higher Mental body and ask It to stand guard over the outer mind and refuse to admit or allow the outer mind to contemplate anything that does not produce perfection in our world and the outer world as well. This gives the Being from the Great Great Silence the space to intensify the Light that comes to us from the Heart of the Great Great Silence, the Physical Sun and the Great Central Sun. 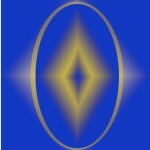 Special programming brings these to a high frequency that aligns with each person receiving one. 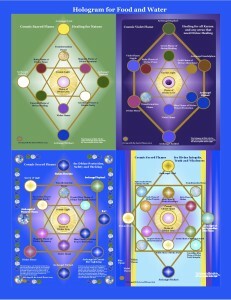 These are also programmed to continue moving up in frequency as the person, home, office, or environment is ready to do so. Many people have one in each room of their home because of the positive feeling coming from them. 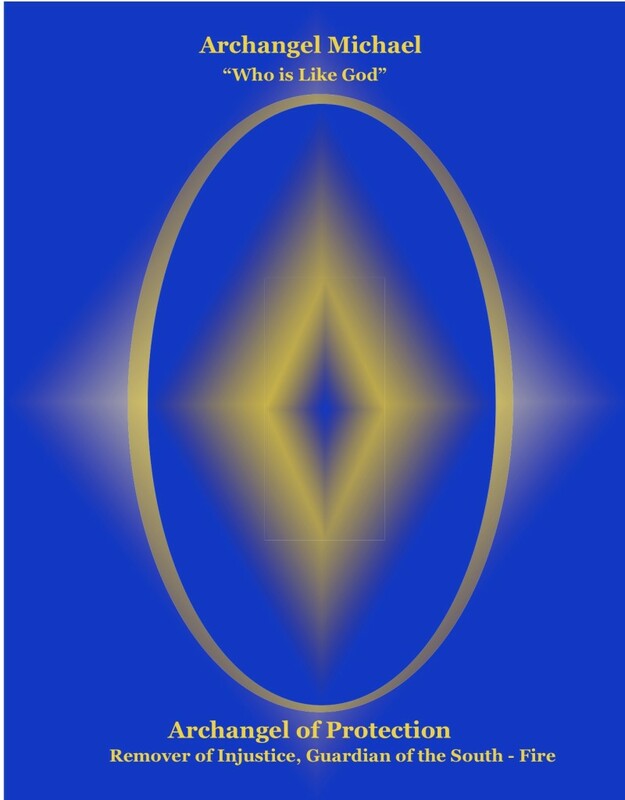 The Red Harmonizer’s energy continues to work with our bodies to achieve frequencies of balance and perfect health. 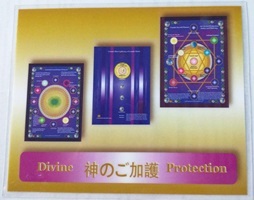 Their main purpose is to strengthen the physical body and assist the whole person to remember what health is. It also works with the cellular structures to make them more active so that they absorb nutrients easier. The body can heal more naturally and be more energetic.